Minister of Energy and Industry H E Dr Mohammed bin Saleh Al Sada said that a total of 730 industrial facilities were registered at the ministry with a combined investments close to QR 260 bn. 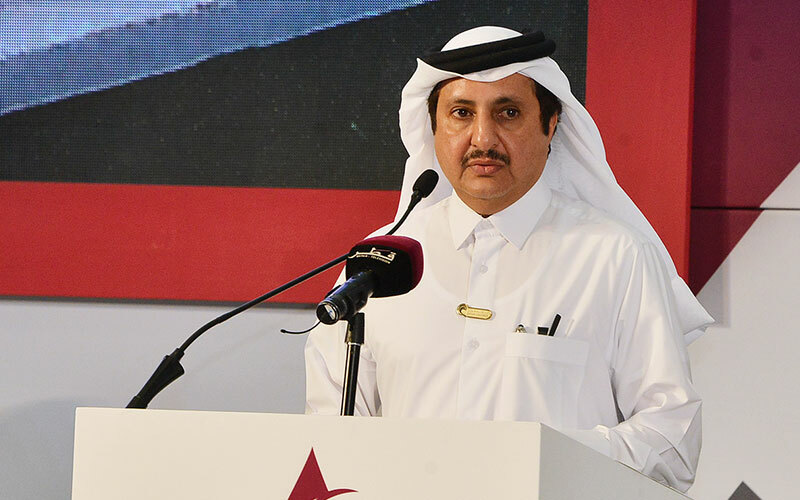 Delivering a speech at an industrial forum held on the sidelines of Made in Qatar Exhibition, the Minister said that Qatar is putting a lot of effort to realize the directives of the wise leadership in achieving a balanced and sustainable industrial development. The state’s efforts in providing incentives for industries, led with exempting industrial facilities from fees on equipment, raw materials, and parts in a bid to encourage local industry and Small and Medium Enterprises (SME). The state have other initiative also focusing on raising the contribution of manufacturing to GDP, he said. The Minister of Energy and Industry said that the Made in Qatar Exhibition has developed greatly from its first edition in 2009. The size of the exhibition itself has magnified, as did the number of companies participating as well as the variety among them. He noted that the manufacturing sector has become one of the most attractive investment opportunities in Qatar following the new legislation which facilitated the process and provided investors with many incentives. Qatar Chamber chairman Sheikh Khalifa bin Jassim al-Thani, said ‘Made in Qatar’ exhibition is a leading industrial forum that brings together all Qatari companies and factories under one umbrella and provides an opportunity for manufacturers to meet employers and investors to know more about the country’s industries and their strengths, as well as what the country’s market needs from new industries. He also hailed His Highness the Emir Sheikh Tamim bin Hamad al-Thani’s patronising all editions of the exhibition, which is a strong support for businessmen to take more efforts to develop the country’s industry and Qatari products. 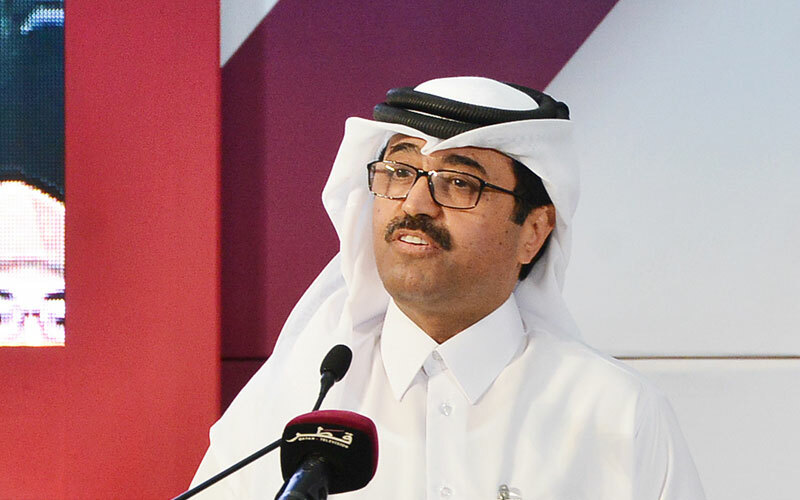 He said that the current edition of the exhibition witnessed wide participation by Qatari industrial companies, as they occupied an area of about 20,000 square metres of the exhibition hall since the first week of registration, adding, therefore the Chamber has increased the exhibition space by 50% to reach about 30,000 square metres, which is the entire exhibition’s space at the Doha Convention and Exhibition Centre. 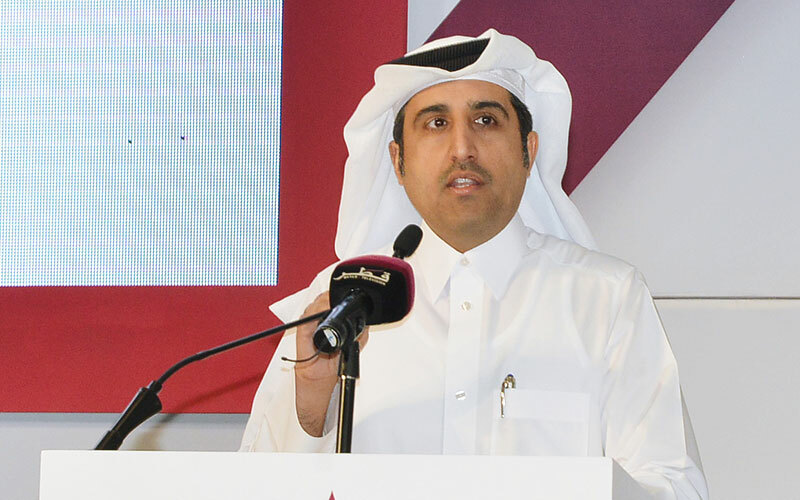 QC chairman said the directives of the wise leadership, which were detailed in the Qatar National Vision 2030, promoted the efforts made in this direction. He added that it aimed to reduce the dependence on oil and gas as the only sources of income. The vision also focuses on developing industries of different types, which contributes to opening the way for Qatari manufacturers to increase their businesses and open up new industrial projects, especially in light of the incentives the State is offering and the initiatives different entities are adopting. He said the State of Qatar still has great opportunities to establish many factories of value to the economy, despite the great development the Qatari industry has already achieved. He noted that local products have become the most important pillars of the national economy and a strong support to the continuing efforts to achieve comprehensive development goals covering all areas. HE Sheikh Khalifa said various segments of the exhibition were able to highlight the identity of local products through a vast partnership of different production entities, which are consistent with the economic policy, based on openness and diversity of the sources of income. 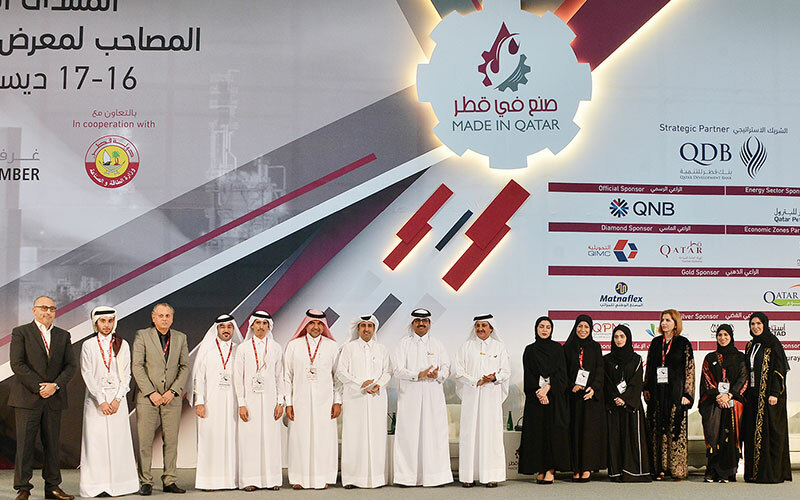 The Qatar Chamber (QC) chairman said the manufacturing sector is an essential contributor to the growing share of domestic market’s needs and a launch pad for promising export opportunities. He added that this comes in line with the increase in non-oil exports reported in the monthly report issued by the Chamber. He highlighted the efforts of Qatar Chamber, its work to promote the concept and content of local industry, its efforts to promote and introduce its diverse projects, as well as to emphasise the need to work to provide opportunities for further investments. He also said the Chamber has created a dynamic private sector capable of contributing effectively to the country’s GDP growth. 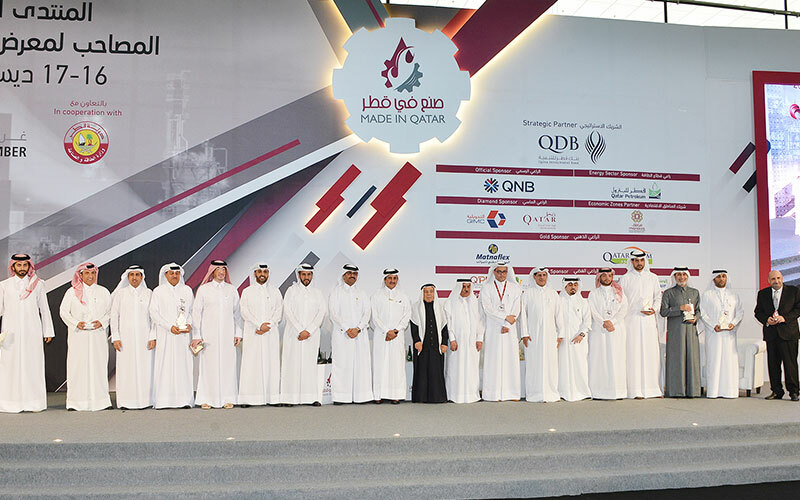 Qatar Chamber director-general Saleh bin Hamad al-Sharqi said the wide presence of Qatari companies in the largest industrial exhibition in the country is a clear reflection of the efforts made to develop the local industry to achieve industrial development in various fields. He added that it also reflects the ability of Qatar’s private sector and manufacturers to develop year after year, making ‘Made in Qatar’ exhibition a record of the industrial development. Al-Sharqi noted that the exhibition provides an opportunity to meet Qatari producers and specialists to exchange expertise, views and discuss cooperation aspects. It also gives the opportunity to establish partnerships that benefit factories and exhibiting companies with visitors or suppliers, traders and business owners.